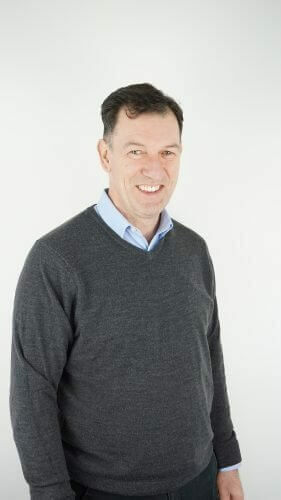 BYD has announced the appointment of Frank Thorpe as Managing Director of BYD UK. Frank joined BYD in August of 2016 as the company’s first UK Country Manager. Some of his achievements since then have been securing orders for over 200 zero emission single and double-decker buses and commissioning a combined HQ and electric bus centre at Iver, Buckinghamshire. Commenting on the promotion, Isbrand Ho, Managing Director of BYD Europe, said: “In recognition of the excellent efforts and work Frank brought to the BYD UK organisation and the overall business success of his team, I am very pleased to be announcing this promotion. “BYD UK will continue to grow under Frank’s leadership. We are delighted with our progress in the UK, our flagship market in Europe, and look forward to further sales growth despite the rapidly intensifying competitive environment. Frank said: “I’m honoured to receive this promotion and am confident that BYD can win future sales success. “We have made considerable progress, but the road ahead has plenty of challenges – not least from a host of new competitors and the difficulty of obtaining funding support from the relevant authorities.